Quick, easy, and delicious is the apt way to describe this recipe! A perfect snack preparation that you can have on your menu up high for the guests that turn up unexpectedly. This may look a bit complicated and fancy but trust me it is one of the simplest to prepare recipes ever. 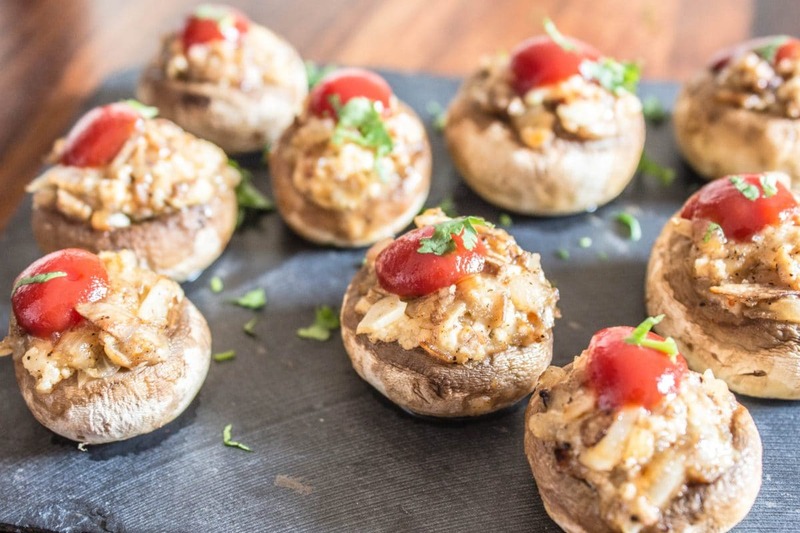 Just core your mushrooms, stuff them with a lovely filling, and bake or grill to savor the umami flavors of this incredibly delicious mushroom dish. 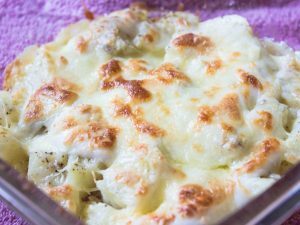 You may serve it with any topping or dip of your choice to make it even more interesting. Clean the whole mushrooms by washing them tenderly under running water. Let it dry for a few minutes or use a paper towel to pat dry the mushrooms. Carefully, trim the ends of the mushroom stems. Now, break off stem of the mushrooms very carefully and finely chop all the stems. 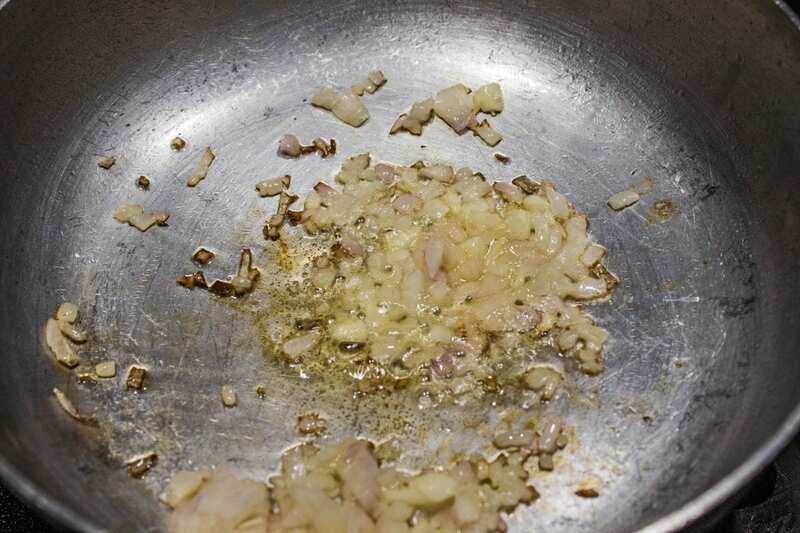 Heat the oil in a small cooking pan and add the chopped onion and minced garlic to it. Cook the onion and garlic until soft for 2 minutes. 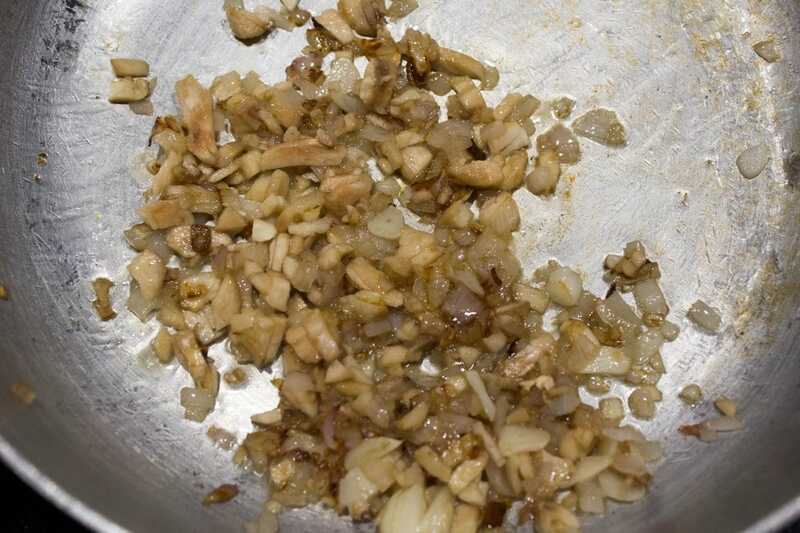 Add the chopped mushroom stems to the onion mixture and cook everything for another 3 to 4 minutes. Lower the heat and add the feta cheese and grated cheddar to it. 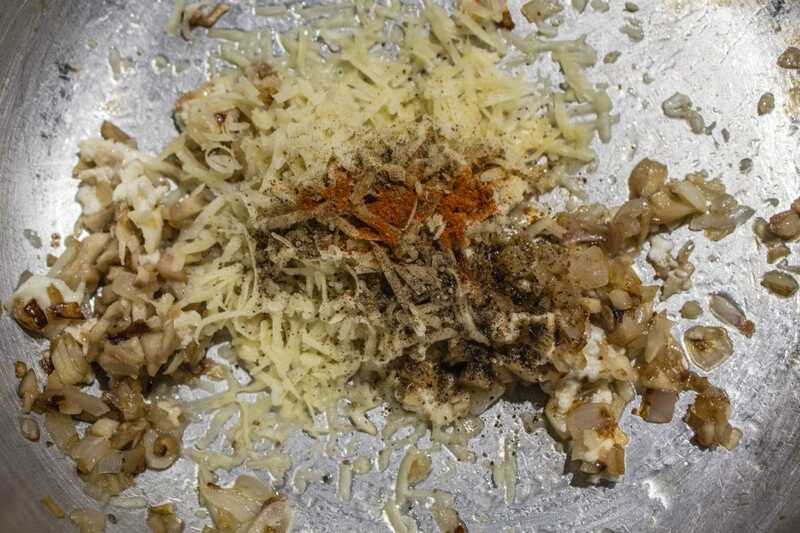 Sprinkle black pepper powder, red chili powder and salt to the onion mixture and cook everything for another 2 minutes while stirring continuously. Turn off the heat and slightly cool the filling. Preheat the oven to 175 degrees C, line the baking tray with aluminum foil and lightly grease the dish. 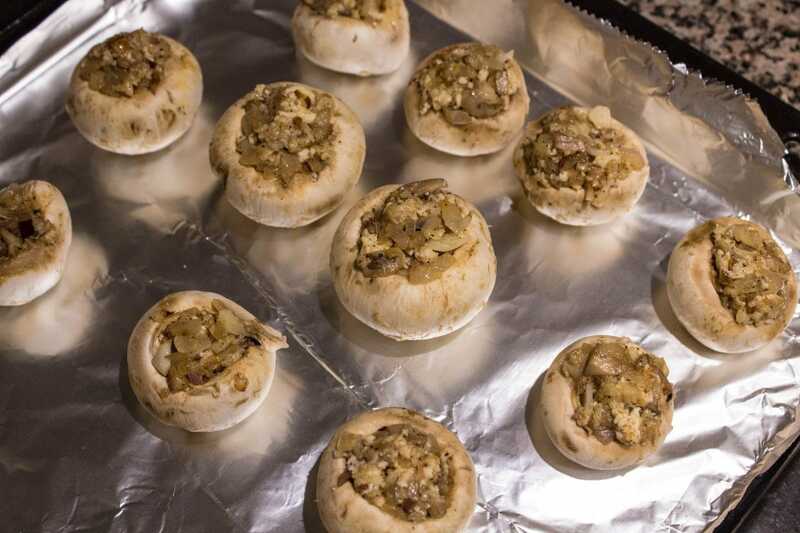 Fill mushroom cavities with the filling and arrange on the prepared baking tray. 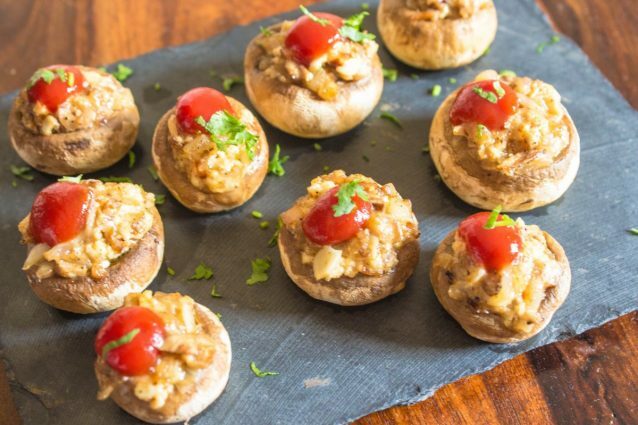 Bake the mushrooms for 10 to 15 minutes or until liquid starts to ooze out from mushrooms. 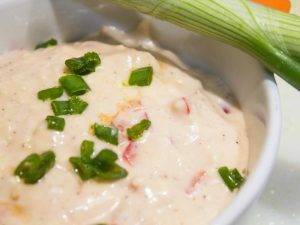 Serve hot with any dip of your choice and enjoy! Maintain the baking temperature and you might need to keep a watch on the mushrooms in the final minutes of baking. Dot the mushroom on top with ketchup in case you prefer tangy flavors.